Wiltjer, a native of Portland, tweeted he’s “hyped cuz it’s the hometown squad.” Las Vegas is hosting the NBA summer league for all 30 teams July 6-17. The 6-foot-10 forward spent most of last season with Olympiacos, a professional team in Greece. Wiltjer averaged 7.6 points, 3 rebounds and 14.7 minutes in 25 games. He had a 23-point game with six 3-pointers against Promitheas in May. Wiltjer saw limited time with the Los Angeles Clippers’ summer-league team last year. He then signed with the Toronto Raptors, but was released after playing in three preseason games. Wiltjer split time between the Houston Rockets, appearing in 14 games, and the franchise’s G League team as a rookie. Houston dealt Wiltjer and six other players to the Clippers to acquire point guard Chris Paul. 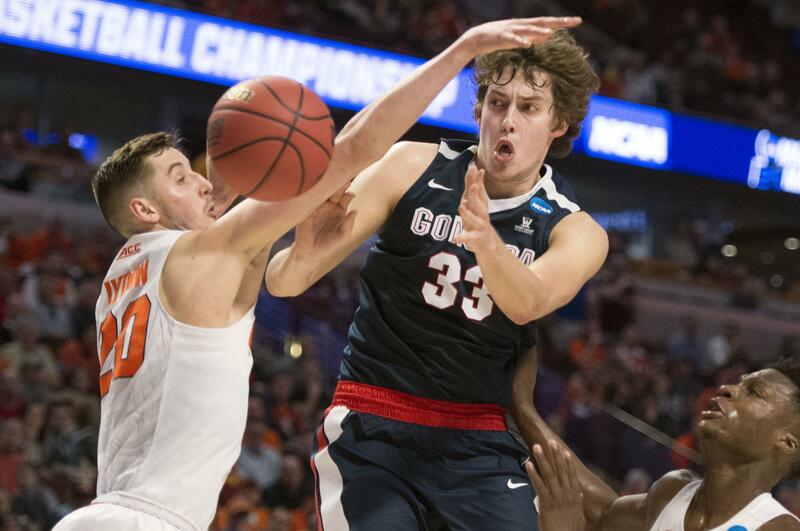 Wiltjer played two seasons at Gonzaga after transferring from Kentucky. He averaged 18.6 points and made 45 percent of his 3-point attempts in 73 career games with the Zags. He was second-team All-American in 2015 and honorable mention All-American in 2016. Wiltjer earned McDonald’s All-American honors in 2011 during his prep career at Jesuit High. He was also named the Oregon 6A player of the year. Published: June 25, 2018, 8:27 p.m. Updated: June 25, 2018, 8:30 p.m.